Self Service users can open their submitted tickets and start a chat support session directly from the Service Desk ticket. This allows the user the quickest path to resolution while also providing the representative with the necessary context to assist the user. Sessions can be elevated to full support sessions if enabled and when necessary. For previously unreported issues or questions, the end user can submit some basic information and immediately begin a support session. 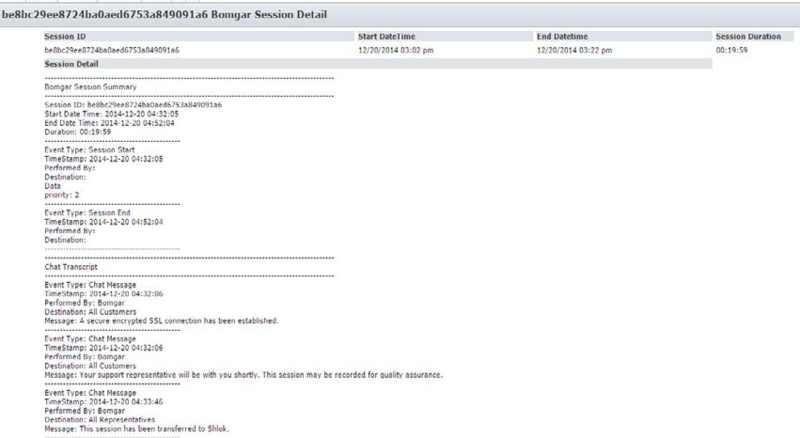 Meanwhile, the integration takes the submitted information from the session and creates a new Service Desk ticket. This saves time and unnecessary steps for the end user and support staff.